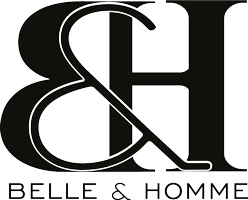 Tieback ponytails by B&H are made of natural human hair, which can be Flat ironed, coloured and styled anyway you want! 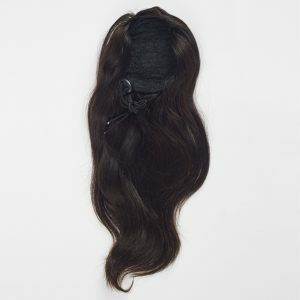 This can be used for adding additional length and volume to your already existing ponytail. It is available in an array of lengths, textures and colours. It is very easy to use and is an on the go solution for your hair. It can be braided or used in a bun. Construction : Combs are installed on the top for a secure fit at the root of the hair. Benefits : Ideal for people with thin or short hair. 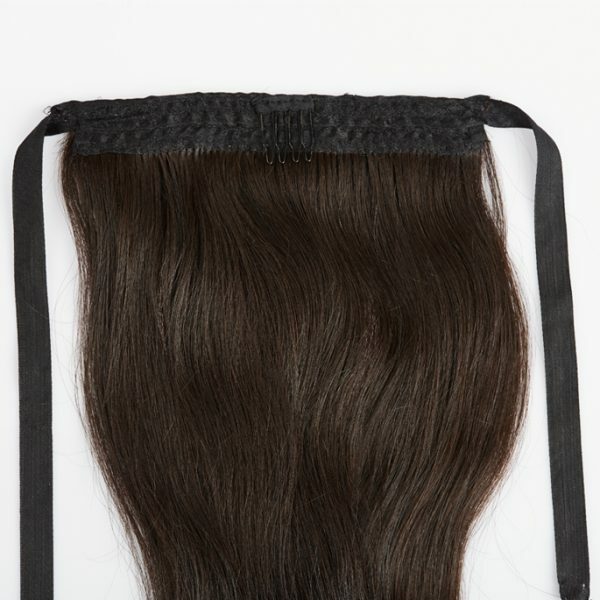 Suitable for people who would like to enhance their pony tails or use extra hair for interesting up dos. Can be used to increase the length of braids and the volume of buns.